There are many instances where returning a product overseas is not cost effective. 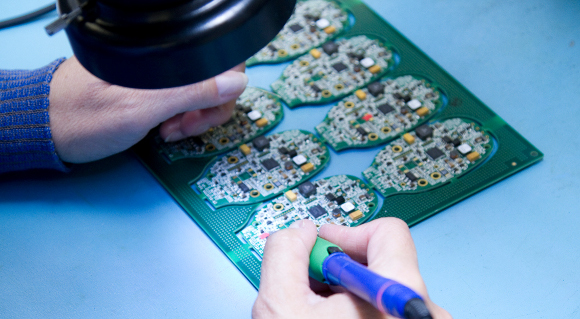 Precision Assembly has the expertise to rework products built by other manufacturers quickly and reliably. We have the tools, talents, and expertise to handle your repair needs. Whether it is a component or damage to the PCB, we follow the latest industry standards of IPC-7711/7721 to ensure your repair is done correctly. Regardless of where your product was built, we can help you succeed by satisfying your repair service needs.